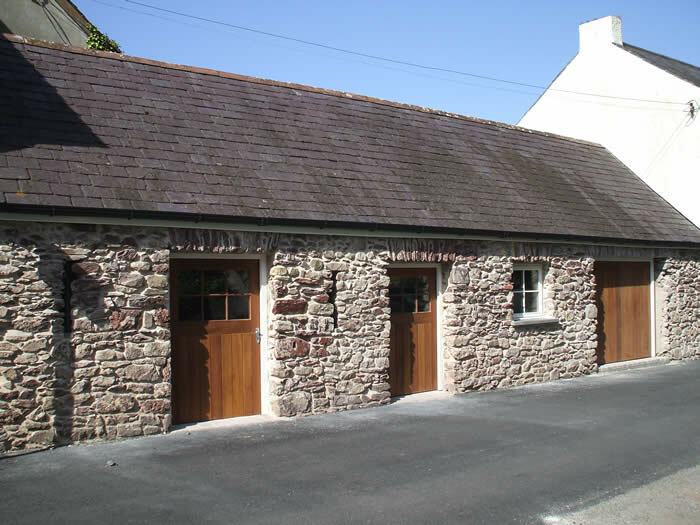 The Old Stables Heritage Centre, South Street, Dale – Winner of the Best Use of Space Award in the national Place Making Awards 2014. We are very pleased to announce that The Old Stables Heritage Centre in South Street, Dale is now officially open for business. During the winter every Thursday 10.00am – 12 noon. What’s in the Heritage Centre? This exhibition reflects the theme The Year of the Sea being promoted by Pembrokeshire for 2018, and looks at those who came by sea to our shores, those who left for fame and fortune, and those who have enjoyed the sea for leisure activities. “A Time to Remember – WW1 a century” The exhibition will reflect the impact WW1 had on our communities via the men who went to war, the families who kept the home fires burning and those who spent time here as well as others who served in different ways. The story pf WW1 will be told through their diaries, photos and artefacts. For Sat Nav users, the post code SA62 3RE should guide you to us. Please note, there is no parking available at the Heritage Centre but there is a car park a short distance away on the sea front. Google maps can provide you with directions if needed.